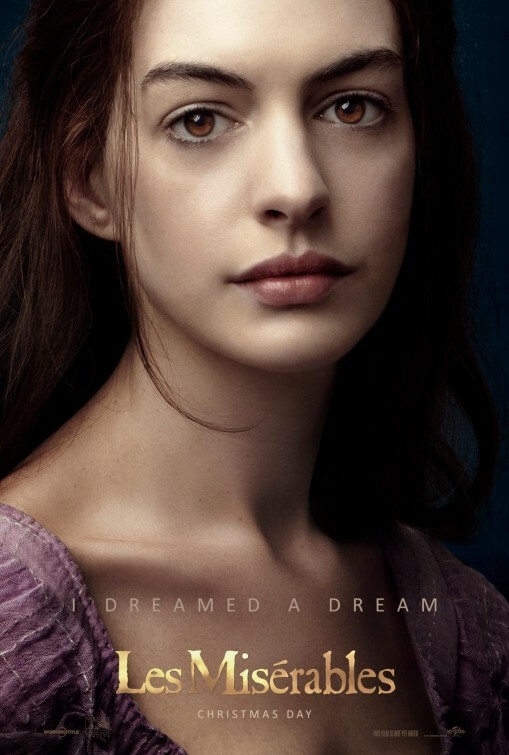 Les Miserables – Anne Hathaway dreamed a dream! Fantine: I dreamed a dream. Anne Hathaway is a damn talented actress! We prefer to stick to our own system rather than using a third-party thingy.